Need some quickchange replacement parts? You’ve come to the right place! 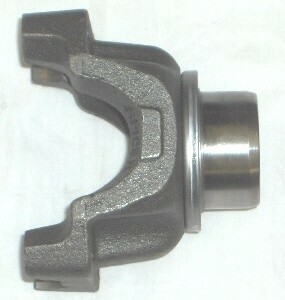 Our quickchange pinion retainer fits Halibrand V-8 and Rodsville V-8 quick change center sections. *Please note that this pinion retainer is meant for use with Timken pinion bearings. 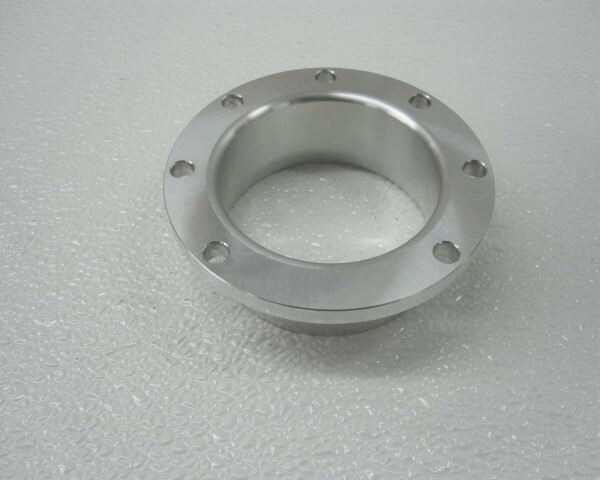 To use with ball bearing pinion, the sleeve must be shortened. This quickchange part is precision-machined and made in the USA. Is this Quick Change Pinion Retainer exactly what you’re looking for? Add this product to your cart or call us at (208) 455-7971 to order today!